Walking and Fitness does what it says on the tin – here you’ll find all our medium to high level physical excercise classes. If you would like help to be active but don’t know where to start, then the Social Prescribing for Physical Inactivity Service could be for you. 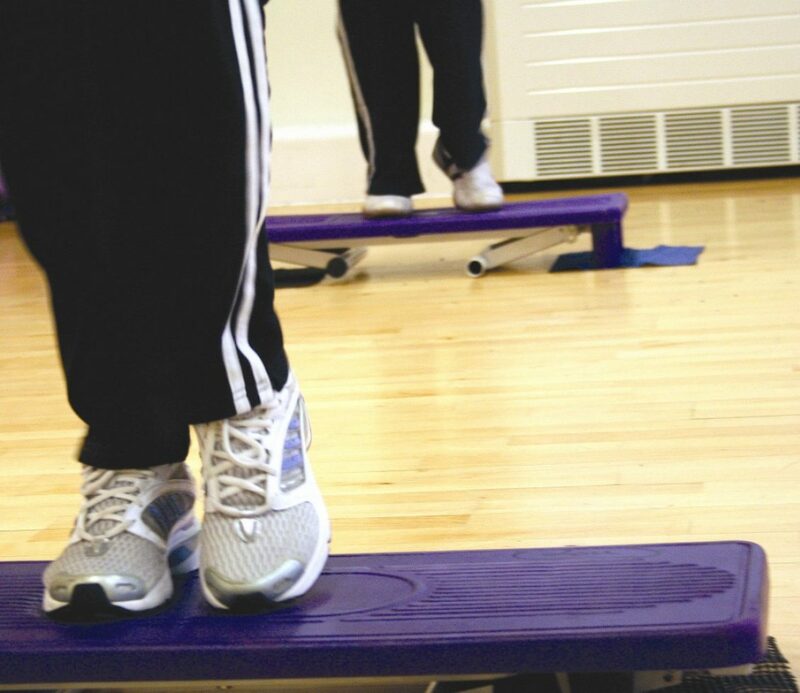 We know that becoming physically active can have a positive impact on physical health and emotional wellbeing and this service offers 1:1 support from an experienced worker to help get you moving. 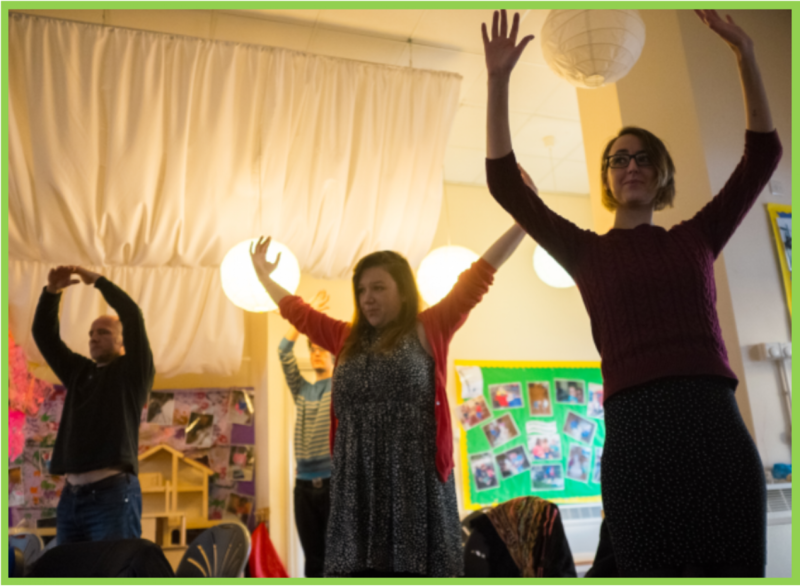 We work at your pace, helping you to set realistic goals and find suitable activities – your social prescriber can even accompany you to classes and activities until you feel confident enough to attend on your own. Call Stella on 07739 649 839 or contact the Healthy Living Centre on 0117 377 22 55. 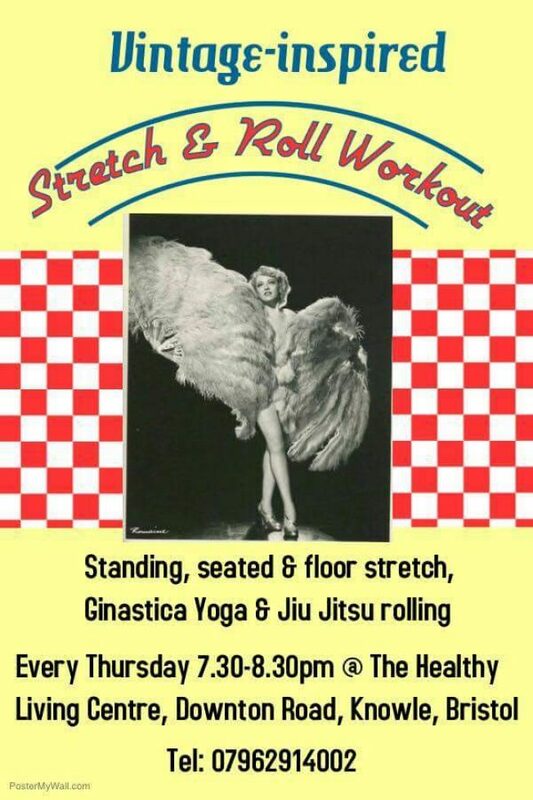 This is a friendly and relaxed women’s exercise class, including a lovely stretch workout routine and an introduction to Ginastica Natural Yoga & Jiu Jitsu with Adrienne Till. All of the stretch exercises, and the yoga/jiu jitsu are adaptable so the class is suitable for all levels of fitness. What to bring to class? A yoga mat if you have one. Thursday 7.30-8.30pm £3.00 per session in our dance studio. For more information call Adrienne on 07962 914002. Tone up, firm up and burn fat. This is a friendly group that is a great way to stay in shape and is cardiovascular. How often have you wished that life would slow down and give you a moment to breathe? These sessions provide exactly that. Give yourself the gift of relaxation and let your mind and body release tension and stress. Using simple Tai Chi based movements and mindfulness, you will learn techniques that will help you de-stress for the rest of your life. The session is run by Andrea Bailey on Wednesdays in the Studio at 10.30 – 11.45am – term time only. It costs £4.00 per session. Call 0117 377 2255 for more information or email andrea@tmwtraining.com. If you want to maintain and improve your strength and flexibility, but find usual exercise too challenging, this is the group for you. 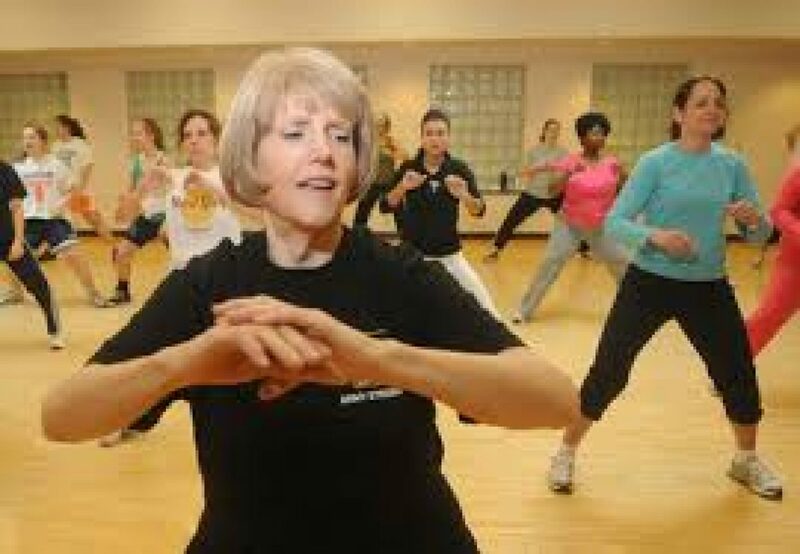 Amy brings together a combination of dance and fitness movements to build enjoyable, gentle sessions that slowly build on your abilities. 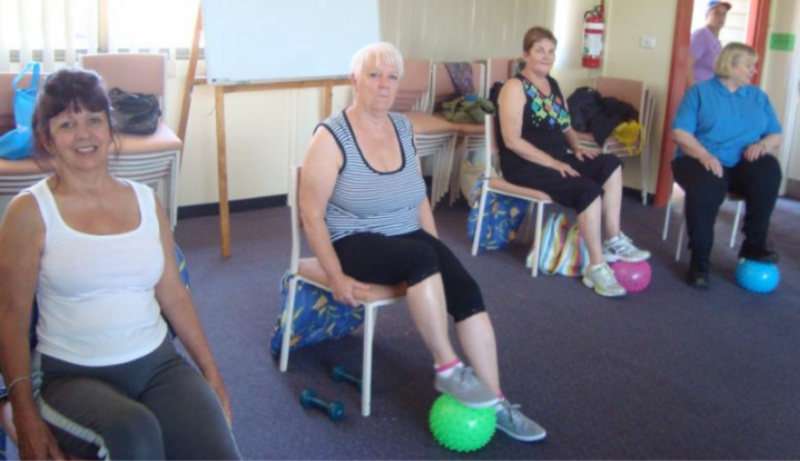 This is a group for people with low mobility and/or poor health, and is mostly seated. It’s on Mondays in the Studio, 9.45am to 10.45am and it’s £3.50. Contact Amy Garrahy on 07731 451885 for more information. Tone up, firm up and burn fat from your tummy, hips, thighs and bottom. This is a friendly group that will target those areas where it’s most needed! 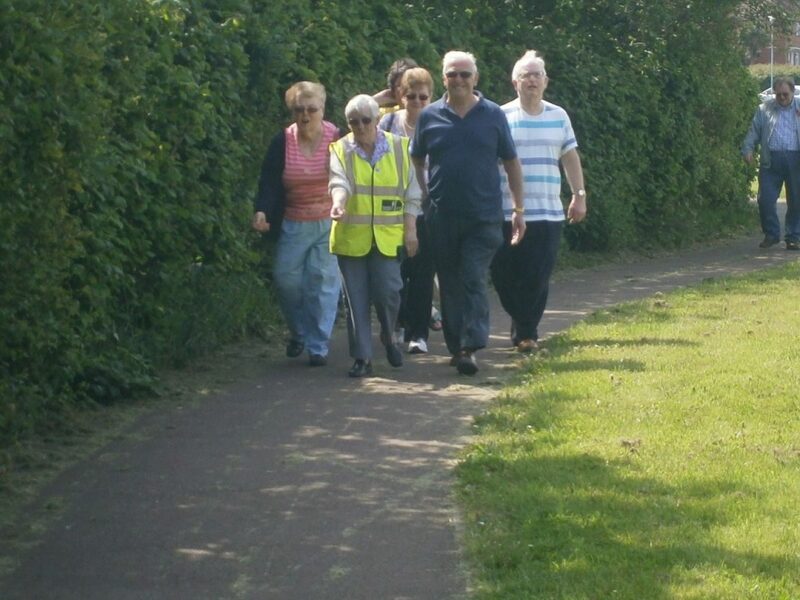 The Knowle West Health Park hosts three walking groups for people of varying levels of ability, mobility or fitness. 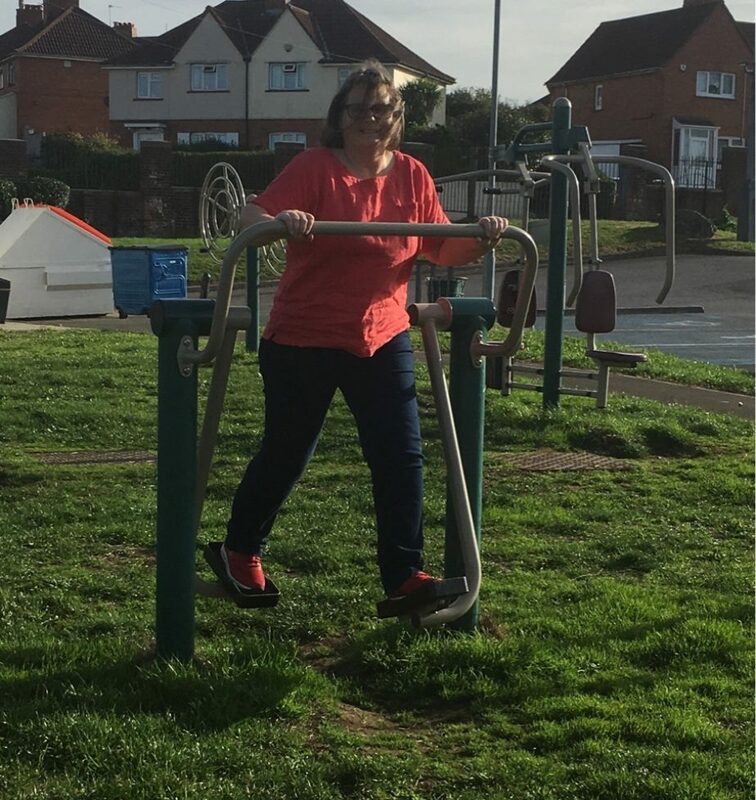 Some of the benefits of joining a walking group include meeting other people from around south Bristol, exploring parks and green spaces with others in a safe way, fun exercise with others to keep you motivated… not to mention the health benefits of walking, which include reducing the risk of heart disease, high blood pressure, depression and anxiety. One Heart Group: Our gentlest walk, of up to 25 minutes. Monday mornings at 11am, meeting at the Knowle West Healthy Living Centre. No need to book, just drop in. Two Heart Group: An hour long, slightly more testing walk. Thursdays at 9.30am, lasting up to 60 minutes. Meeting at various locations – please use referral form below or contact Laura. Three Heart Group: Our most strenuous walk. Tuesdays at 9.30am, lasting up to 90 minutes. Meeting at various locations – please use referral form below or contact Laura. For full details of walks, call Laura Hathway on 0117 377 2257. 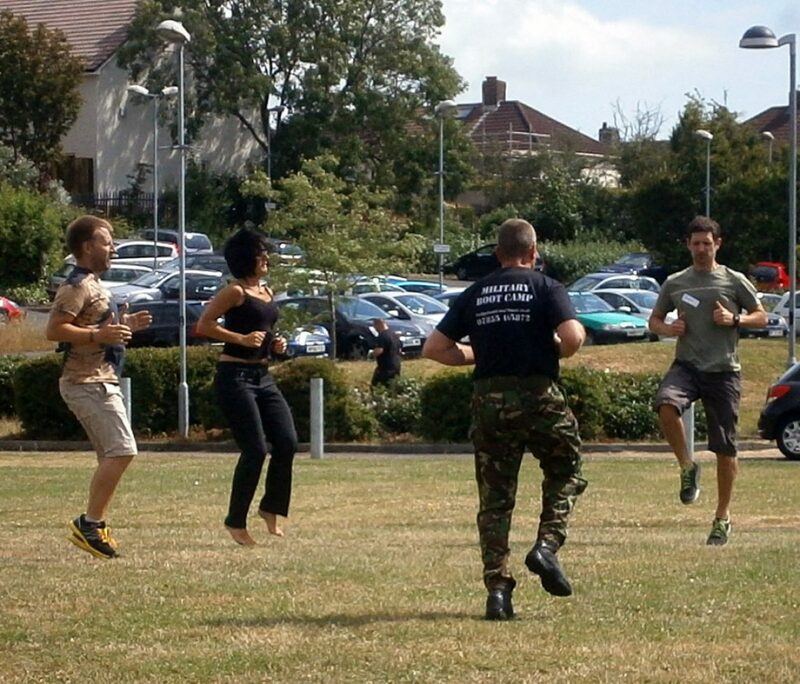 Military style boot camp in the great outdoors. There are various excercises to perform, with a mix of cardio and resistance excercises to help promote weight loss and muscle tone. You can work as hard or as easy as you want, just remember that the more you workout, the more results you’ll get out! There are regular sessions throughout the week at a time to suit you. Contact Jason on 07855 465872 or visit www.hodgehealthandfitness.co.uk for more information.